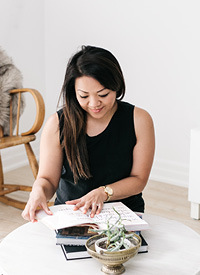 Office Update — Love On Sunday Love On Sunday | Interior Styling in Toronto and the GTA. The office won't look anything like this once I'm done but what can I say, I love to dream. First step is to de-clutter. What do you guys think? Do you have any rooms you would love to update or makeover?